AFC Bournemouth striker Jermain Defoe has been linked with potential interest from rival Premier League side Crystal Palace in recent weeks. Other reports suggest Championship clubs Nottingham Forest, Sheffield United and Wigan Athletic could also rival Crystal Palace in the transfer market. The former England international has seen limited chances to break through into Cherries manager Eddie Howe’s thinking on a regular basis, fighting for a place in the matchday squad alongside Callum Wilson, Joshua King and Lys Mousset. The 36-year-old made the move to the Cherries following Sunderland’s relegation from the Premier League in July 2017. 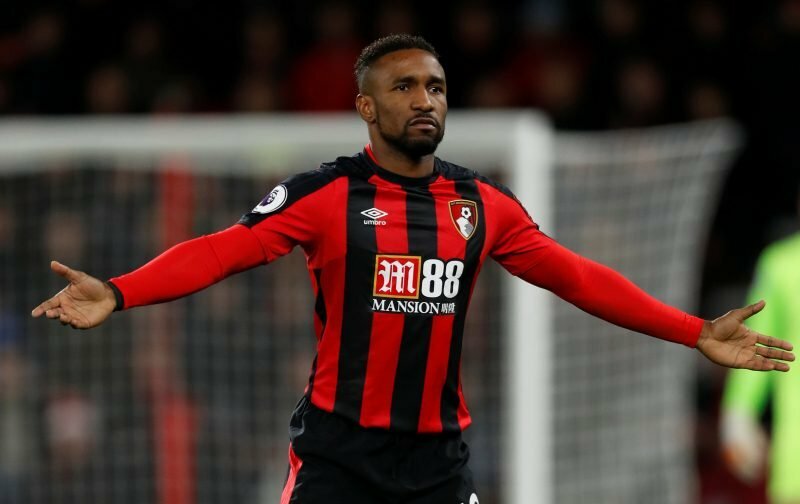 Since his return to Dean Court Defoe has scored 4 goals, playing 28 times and featuring in just 1,107 minutes of football, of which 22 minutes have come this season. “It’s a difficult one to answer. “I couldn’t give an absolute clear black and white answer to a lot of the players in the squad. The ones who aren’t playing regularly are very keen for football. One of the dangers of building a team with young players is that some of them can get too big for their boots and thinking that they have made it when they have had a bit of success. That is much less likely to happen when you have the likes of an Ian Harte, Sylvain Distin or Jermain Defoe are around the place. – Join the conversation, click here.